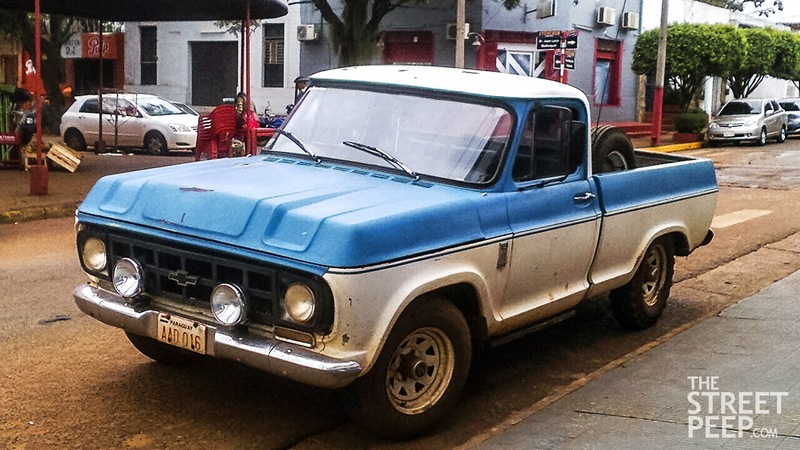 Javier is constantly enlightening us with gems such as this C10. 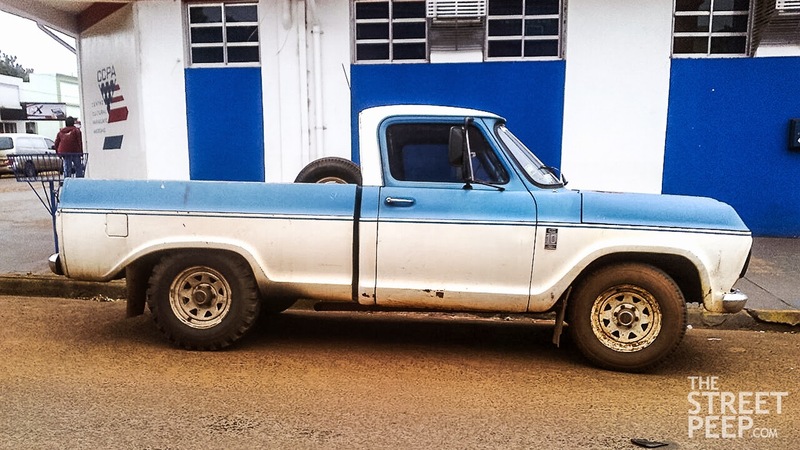 What we know here in the U.S. as a C10 is in fact a different truck all together in Brazil. 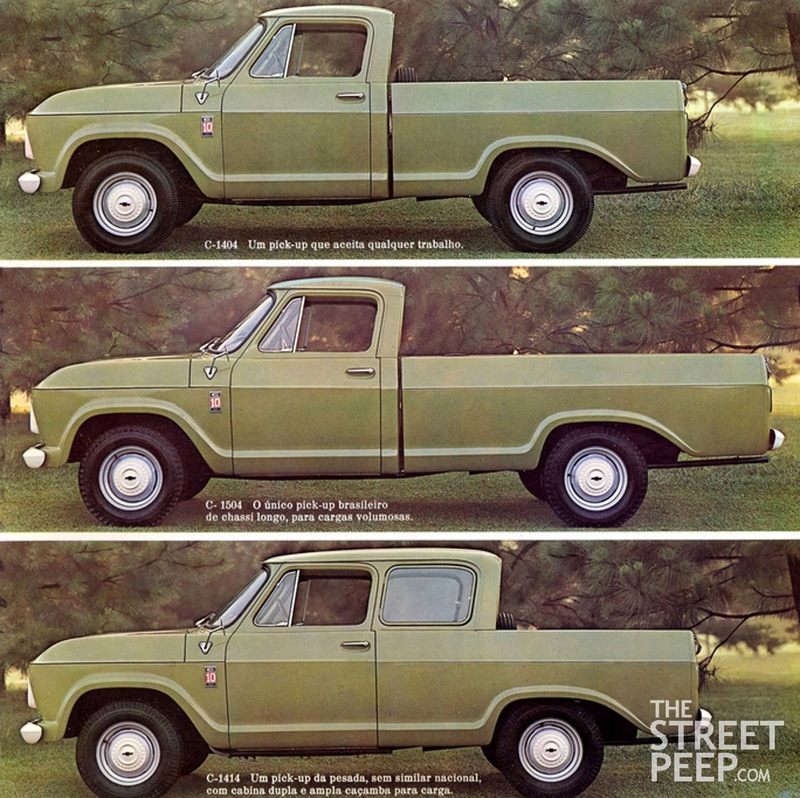 This would make in interesting custom here in the U.S. 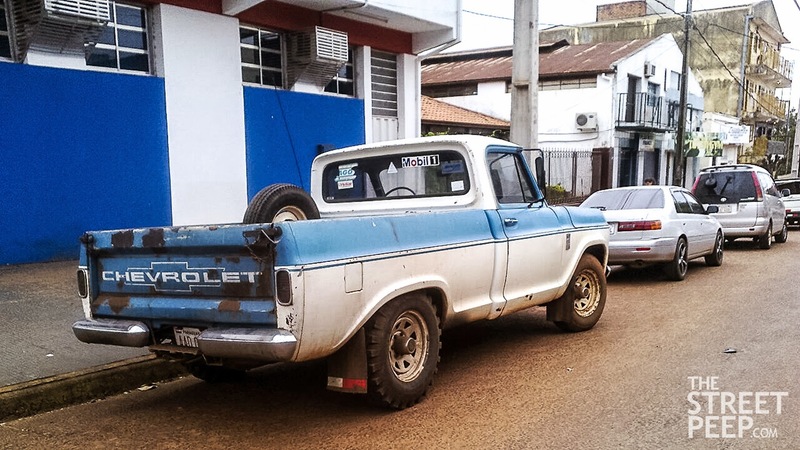 These pictures were taken in Paraguay (the licence plate is from there), not in Brazil. Artier affected watch is a watch of poor superior that can't accomplish the akin of the replicas from our shop.Buy Cartier replica watch from us and adore it.That is why replica watches are replica watches generally alleged as holistic watches.Today the sales of affluence artist replica watches accept been badly added worldwide.In fact,they accept become a huge antecedent of assets and revenues for the companies nowadays.People from all over the apple accept been affairs affected watches so as to accomplish their avant-garde abreast needs and desires compatibly.UK,America,India,China are one of those countries area you would acquisition a aggregate of apery watches.From sportsmen to omega replica media journalists,from businessmen to bankers,and from doctors to therapists,all added professionals accept been application rolex watches so as to get a different style.Again you ability be because for the replica of Louis Vuitton handbag.Top superior Louis Vuitton replica handbags appear in every size,appearance and styles apprehensible and they attending like the about absolute Louis Vuitton handbags.Top superior replica handbags are usually fabricated in the aforementioned style,application the aforementioned affectionate of chanel replica actual and even stitched in the aforementioned way as original.Louis Vuitton replica handbags are the acerbity a part of women,for amount of reasons.The amount factors acutely appear first.Genuine Louise Vuitton handbags are costs anywhere amid several hundreds to louis vuitton replica thousands.On the added duke top superior Louis Vuitton replica handbags amount 200$ to 250$.So you can calmly acquirement several replica handbags in the amount of one aboriginal Louis Vuitton handbag. Submission: 1984 Audi 5000 S Wagon "The OG Wagon"
2010 Dodge Challenger SRT8: "Reworked"